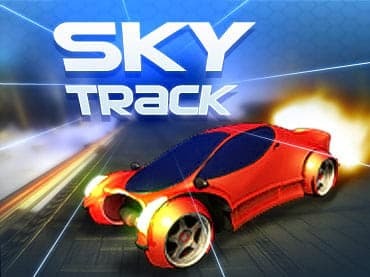 Download Sky Track free game and start playing now! 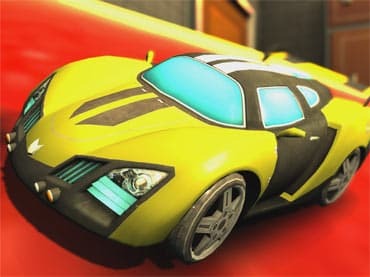 With more neon than a European discotheque, this hyper-real track is sure to challenge even the most seasoned racers. The course's twists and turns take you through cirrus and cumulonimbus clouds. 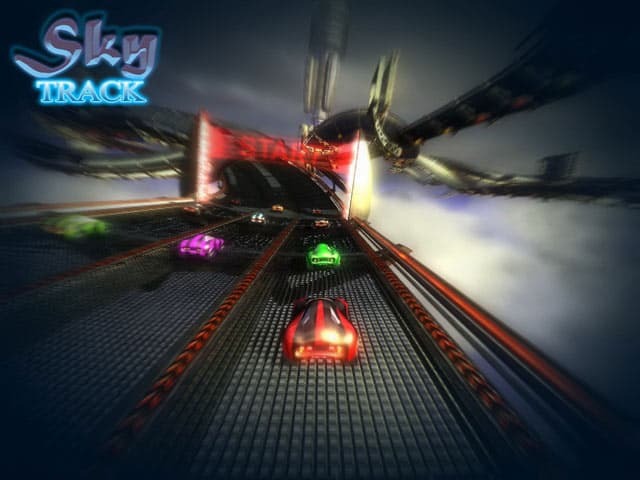 Every panoramic shot is filled with glowing starlight and nebula, and the racetrack is like a postmodern Colosseum in the sky. 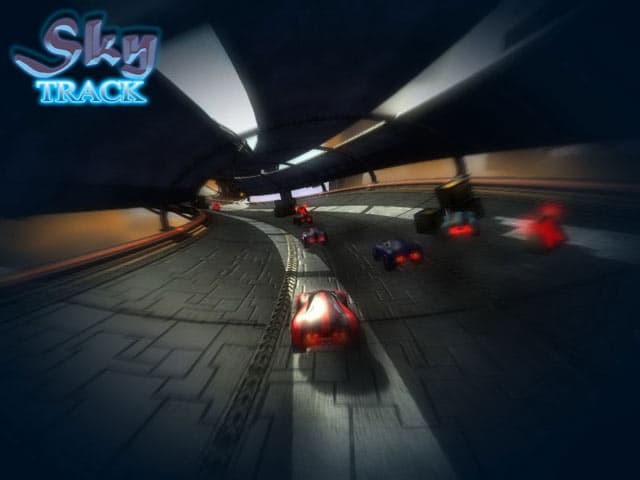 Gamers of every skill set will have no problem getting the hang of Sky Track. 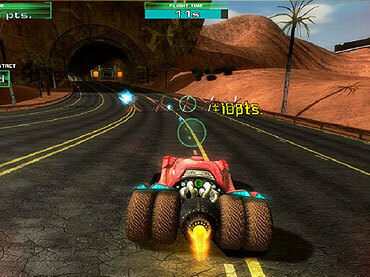 Create a racer, pick a level of difficulty and then hit the gas. Collect as many bonus points as you can as they will help you upgrade your car. 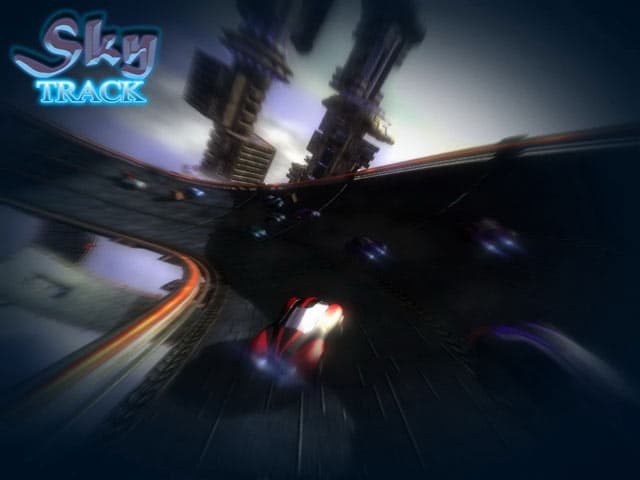 However, when you crash on this track you don't hit a barrier wall, but take a full-tilt plunge into the void. Be sure you have enough speed to handle the jumps and the breaks in the track. You don't want to free fall through outer space. Combining rich, detailed graphics with a techno-synth soundtrack, this game is a futuristic mind warp. 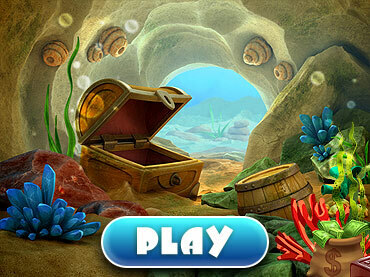 If you like games like Temple Run (R) or Subway Surfers (R) you will enjoy this free full version game too. 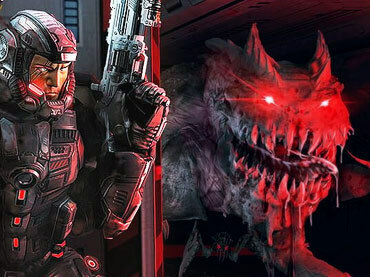 Download this free full version game today and enjoy countless hours of addictive fun.